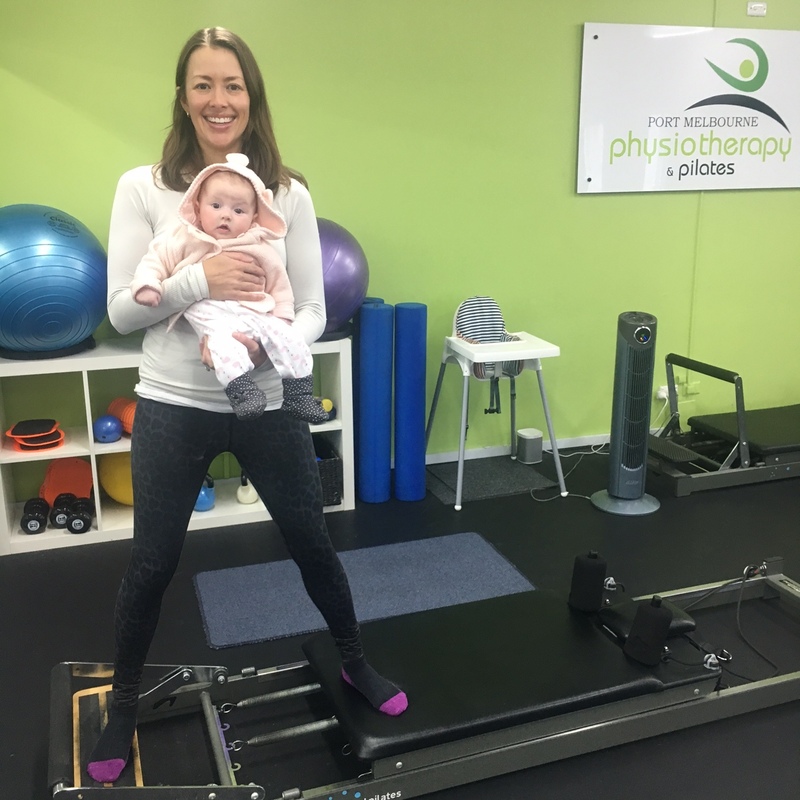 At Port Melbourne Physiotherapy & Pilates our experienced physiotherapists provide Clinical Exercise programs to assist with maintaining health and fitness throughout pregnancy and post-natal. 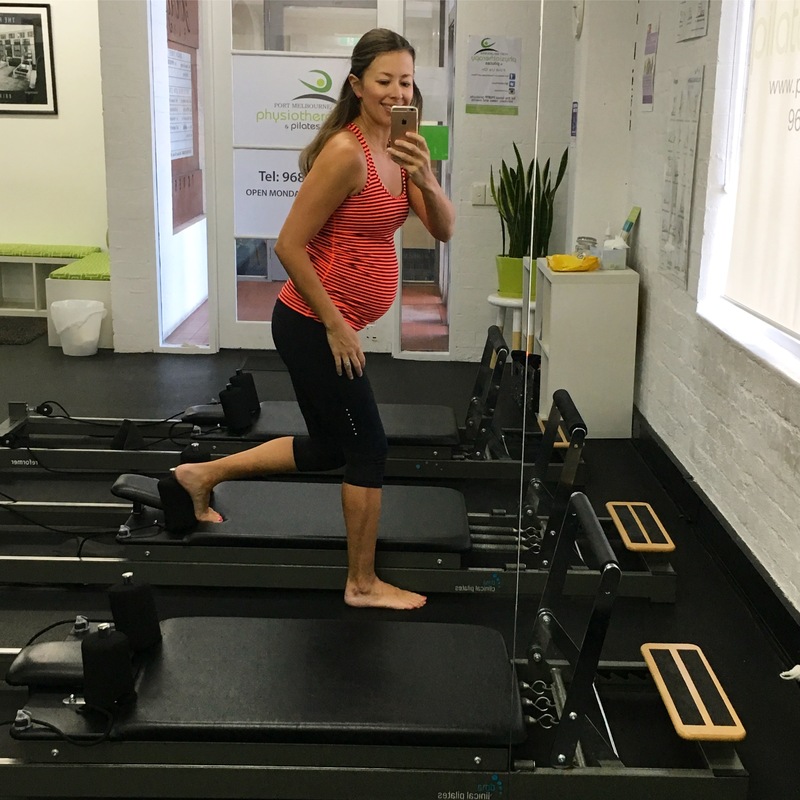 Dynamic Core Stability Classes during pregnancy focuses on strengthening the deep abdominal muscles and pelvic floor muscles. At PMPP Dynamic Core Stability classes for pregnancy are run by physiotherapists. 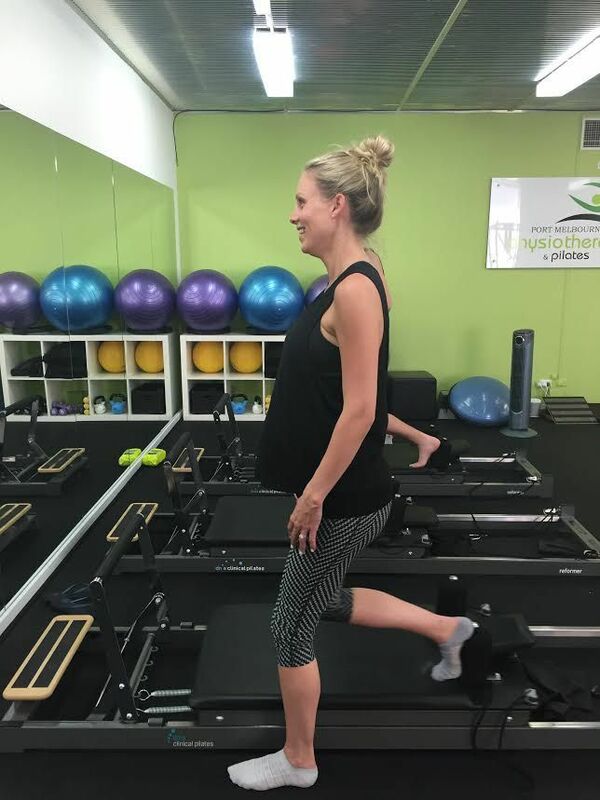 Exercises are targeted to strengthen & stretch specific muscle groups that are weakened or tight from the postural changes & stresses that occur during pregnancy. Dynamic Core Stability exercises are low impact. Without stressing the joints in the body, they are an effective way of continuing exercise throughout your pregnancy. Classes will incorporate fitballs, TRX, reformers and balance equipment, and can be done standing, sitting, kneeling or on all 4’s. Exercises will be modified during different stages of your pregnancy, and for individual’s with specific musculoskeletal conditions eg. 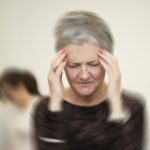 pelvic pain, low back & neck pain. You should always discuss with your GP or obstetrician prior to commencing any exercise during pregnancy. 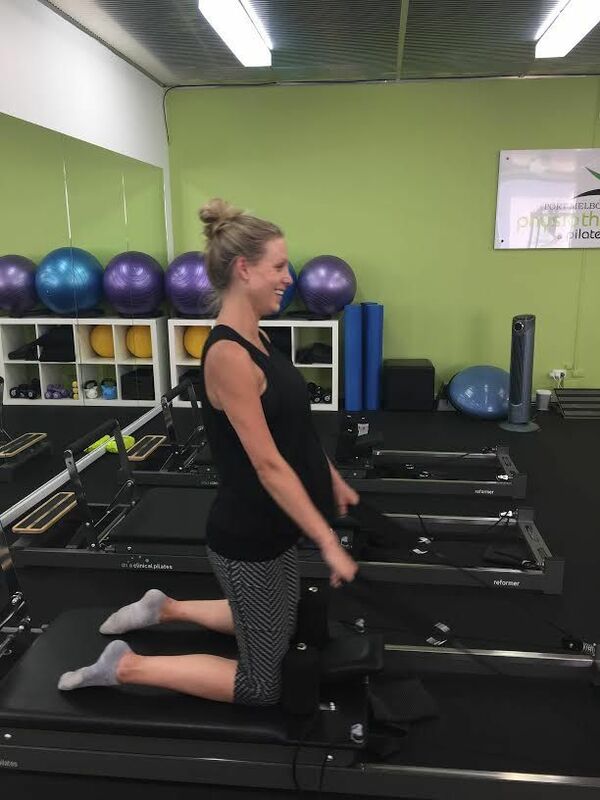 Following the demands of pregnancy and birth, it is important to regain deep abdominal and pelvic floor strength to help support your lower back, particularly due to the demands of managing a newborn (feeding, lifting, bending etc.). It is important for injury prevention to strengthen these stretched muscles to allow you to return to full activities. Clinical exercises are also focussed on posture & flexibility for your recovering body. Exercises can be modified for women with caesarean sections, DRAM (abdominal separation) or recovering from pelvic joint pain from pregnancy. You should always get clearance from your doctor before returning to exercise post pregnancy. We offer individual sessions as well as small classes (up to 3 people per class). We also offer unsupervised sessions for individuals who have previously participated in Clinical Exercise classes and are confident in the use of the equipment.